Derby Cheeks Turquoise booty shorts in LARGE. 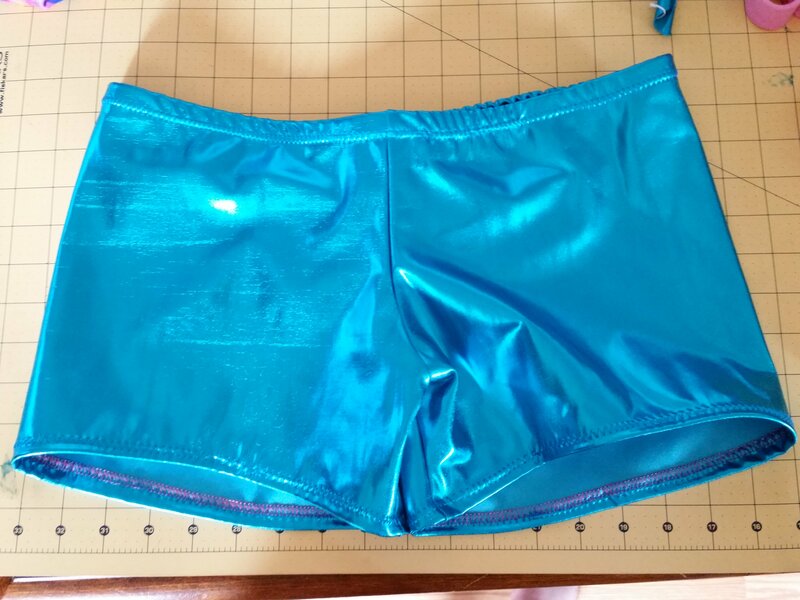 Fabric is a metallic spandex with rouched rear and regular rise. Want custom lettering? Just add to comments when you purchase. 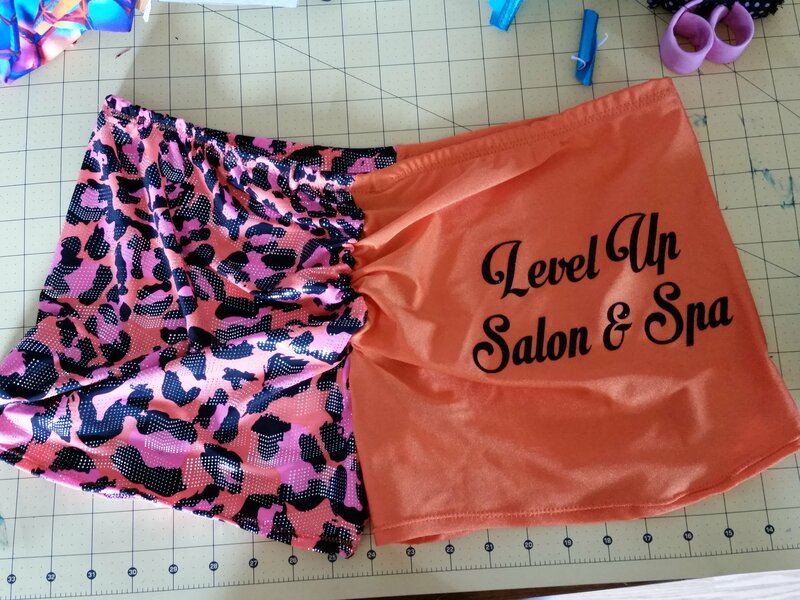 Most any font and color is available for our heat pressed vinyl lettering.